Doesn’t it feel like our 2 week—err 4 day—trip to Mexico City was just yesterday?? 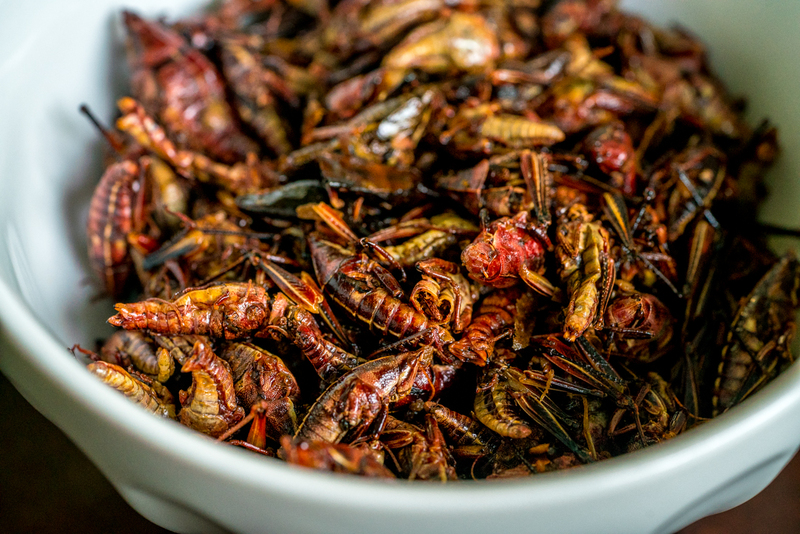 If you close your eyes, you can almost taste the margaritas, palomas, and chapulines! To hold you over until the next trajinera ride, we’ve prepared a link to download the photos. Grab your celery juice, take a moment, and enjoy!